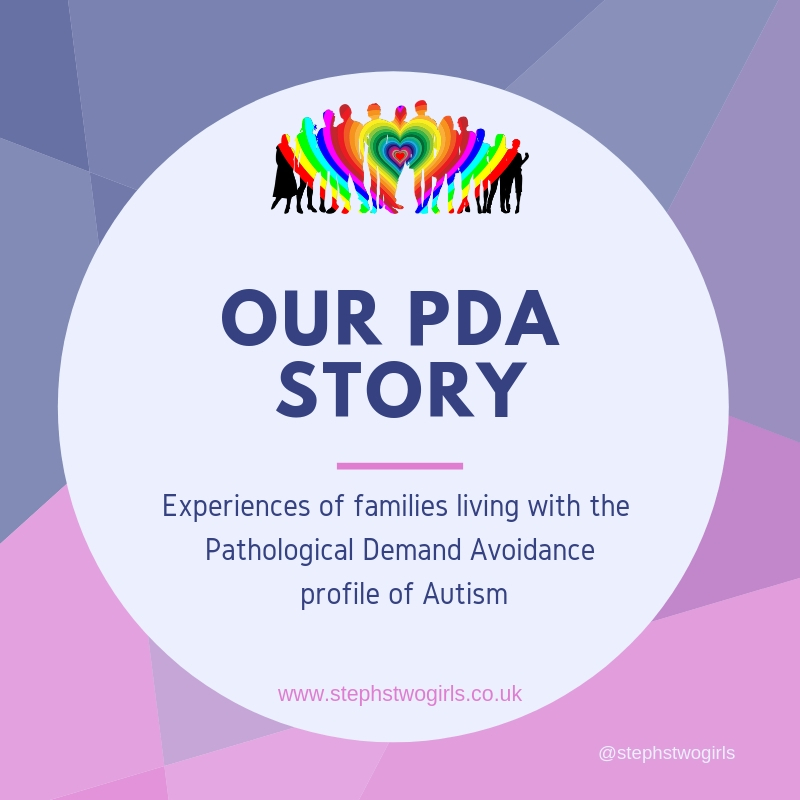 Time for Week 33 in the series 'Our PDA Story'. 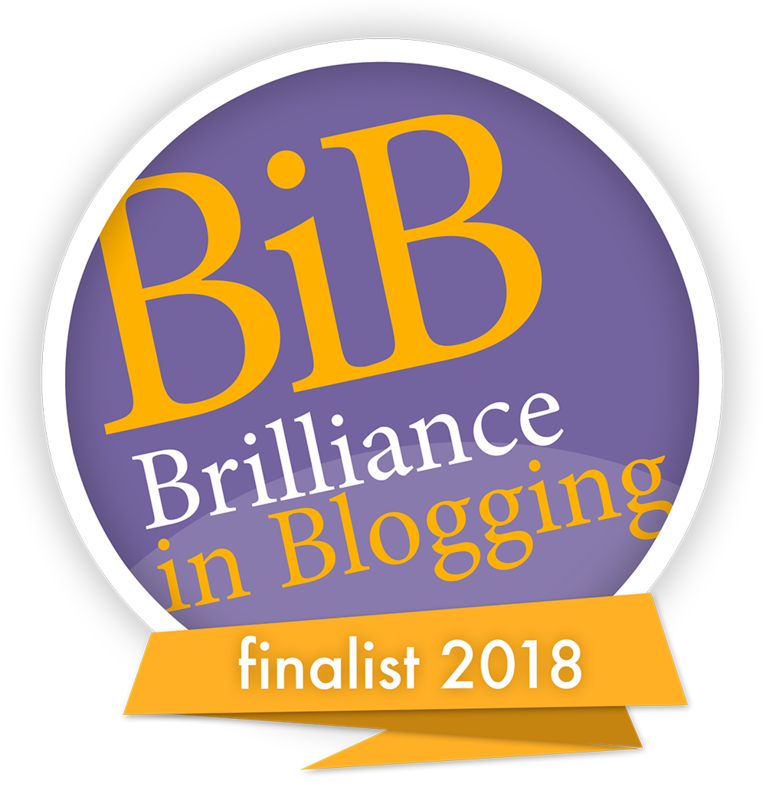 For a change this week I'm introducing a few shorter stories, paragraphs from those who might not have the time or the energy to tell the full story. All anonymous, but these are words which have been shared with me directly by people who are keen to let others know what is going on; the challenges faced on a daily basis have clearly taken their toll on a lot of parents. Sadly, the challenge comes more often that not from the system or the environment rather than the child - I say sadly, as so much could be changed if others understood and were simply a bit more flexible or supportive. So onto the experiences now. Hopefully they will provide some 'food for thought'. 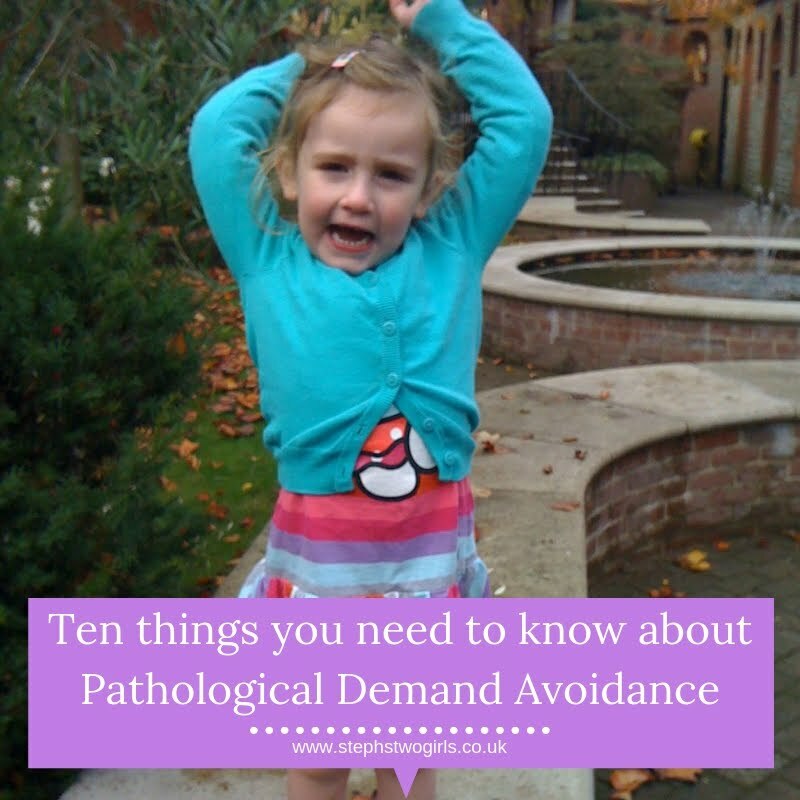 Our daughter's 'behavioural problems' began in earnest when she became an 8 year old girl. Challenging authority, screaming when not getting her own way, extreme mood swings and obsessive thought patterns. By the age of 9 we were having real problems in noisy, crowded or social situations. She would begin 'misbehaving' in classrooms, playgrounds, supermarkets and restaurants. All noisy places with a lot of sound, light and conversation for an autistic child to cope with, but we didn't know she was autistic at the time. In January 2017 we gave up after two fruitless and mostly pointless years under CAMHS and went to BUPA. Within weeks our beautiful 10 year old girl was diagnosed with OCD (repetitive picking of scabs, fixated pre-bedtime routine and fear of germs), general anxiety (for which she is now being medicated) and eventually Asperger's Syndrome. What followed was a six month battle to get her out of the mainstream school who suspended her on 8 occasions and into a school run by the National Autistic Society. In November 2017 they began to suspect she also has PDA Syndrome which explains the violent reactions to disagreements and her endless demands for things to be just how she likes them. The answer to everything is "No". Even if it is something she wants. So I don't offer her food, I just place it somewhere near her and walk away. She eats it when she is ready. If we have to do something or go somewhere, I ask her to give me a time: 10 mins? Half an hour? Not only does this give processing time for any transition, it gives her control. She wants to dye her hair before returning to school. I explain she needs to wash it first using shampoo, but no conditioner. "No!". I walk away. About 15 mins later I get a call down the stairs as she is walking into the bathroom, "Shampoo, no conditioner, right?" "Yes" I say. She won't do anything she doesn't want to, but she responds to gentle humour. It's like flipping a switch from absolute resistance to a reluctant ok. If something is hard she gives up. There is no resilience unless you count watching all six series of Shameless in one weekend! She will refuse to participate in family outings. Shall we go roller blading? Let's go to the beach? The cinema? The theatre? Shopping? "No! No! No! No!" But once there, if we can get her there, she loves it. Except shopping. Shopping , on the rare, possibly twice a year occasions it happens consists of us walking around with her shouting at me and hitting me. And if I respond it escalates. Except when she needed new underwear. Matching is very important. We went to House of Fraser during a quiet time. Straight from the car park and into the lingerie section. She was measured by a lovely lady who the brought her a selection to try on. I bought the lot. This is a rare occurrence. "Sorry I cost you so much money" she tells me. "My darling, you are worth it and I have enjoyed it immensely" I reply. Now to negotiate our way back to the car. Head down, straight from point A to B and whatever happens don't go anywhere near other people. Pretty tough in a shopping centre. She wouldn't go to school, if we could get her there, she wouldn't go into a classroom, if she did walk into a classroom she would shout and swear and walk out again. Primary school was sort of okay because she spent her time sitting under the desk or in reception class helping with the little ones. It was a seven year battle to get the local authority to fund specialist provision, by which point I was so desperate I threatened to kill her. I wasn't worried she would be taken into care as she had had 12 Safeguarding referrals from the police, the G.P. and the hospital and no one from social services ever contacted me to discuss these. The positive outcome is that she is happy for the first time in years. She boards Monday to Friday as she can't manage the daily transition from home. "No!" She loves her school. She has her own flat with her own kitchen and bathroom and she is learning how to become independent. She loves her teachers. She is engaging in education and comes home with brilliant reports. She still sits under her desk, but only when there are visitors in the classroom. I see a future where she can be a successful adult whereas before I had envisioned her spending a lifetime on benefits, in and out of the criminal justice system for acts of violence. It has been a long hard struggle, sometimes it still is, but things are looking good. 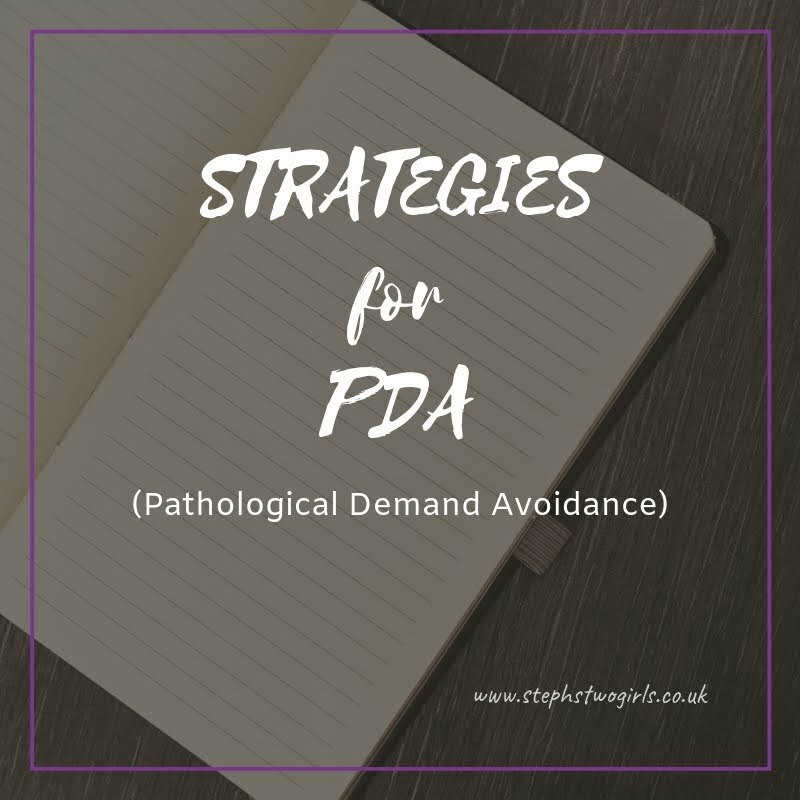 A variety of experiences of living with PDA can be read using the link Our PDA story. 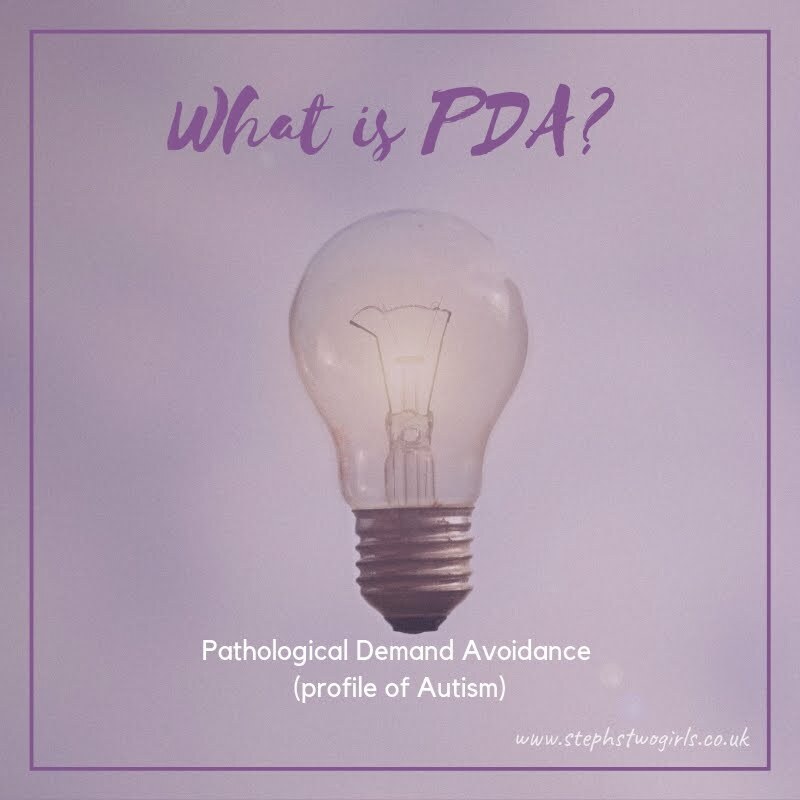 The PDA Society webpage has a huge amount of information about Pathological Demand Avoidance, and there are links on the PDA Resource website too. The PDA Society are holding a PDA conference in Birmingham on 18th April 2018 - look out for tweets from the conference!